CES Consulting LLC was founded in late 2010 by a group of professionals who worked in the construction management and project controls field for major US and international consulting firms, both in the public as well as private sectors. Since its inception, the company has placed special emphasis in establishing and maintaining the highest standard of care for the quality of services provided to every client. The process tarted with establishing systems and procedures, training, monitoring and updating, as needed. The cumulative knowledge base and experience of the Principals has been beneficial in the development of systems and procedures. The training and mentoring has benefitted the staff in learning and applying the knowledge in their day-to-day work. Continuous monitoring and updating has allowed the company to remain current and able to adopt the latest changes and innovations. The key staff is rich in talent, experience and certifications ranging from Professional Engineering (PE) license, Project Management Professional (PMP) Certification, Certified Construction Manager (CCM), Planning and Scheduling Professional (PSP), Risk Management Professional (RMP), Certified Cost Professional (CCP), Design Build Institute of America (DBIA), Leadership in Energy and Environmental Design (LEED), WACEL, IMSA Traffic Signal and NACE. CES is registered as a Small, Women and Minority (SWaM) and Disadvantaged Business Enterprise (DBE) in the Commonwealth of Virginia, DBE in Washington, DC; Washington Metropolitan Airport Authority (WMAA), Washington Metropolitan Area Transit Authority (WMATA), Maryland, Delaware, Pennsylvania, New Jersey, North Carolina, South Carolina, Florida and Nevada. 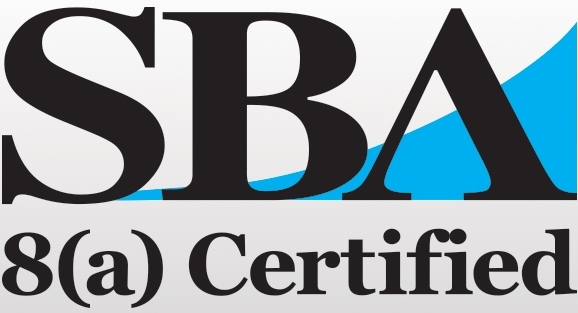 In addition, CES is US Small Business Administration (SBA) 8(a) certified.